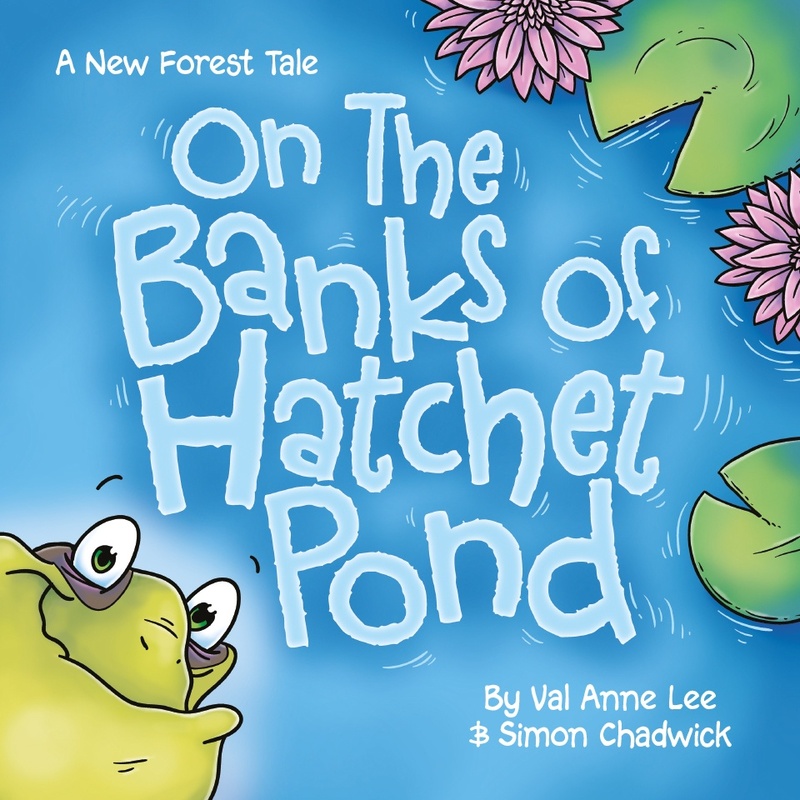 Val Anne Lee is a talented children's book author with a natural gift for engaging stories told in rhyme. 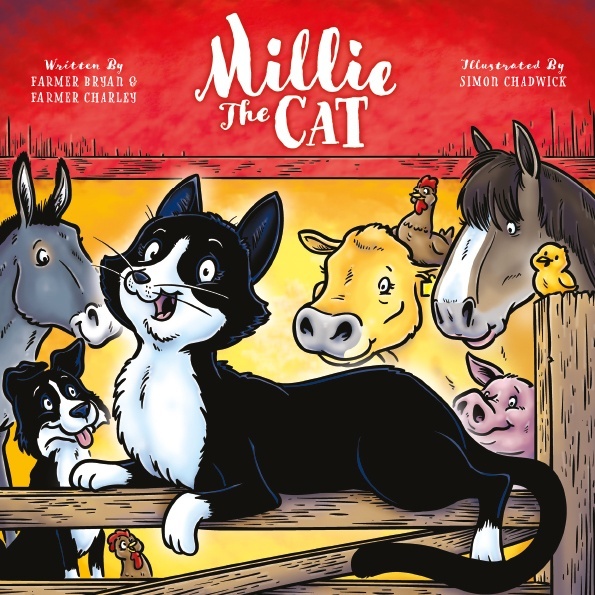 Her tales feature colourful animal characters attempting to overcome the obstacles that life has set in their way, even if, sometimes, those obstacles are of their making. 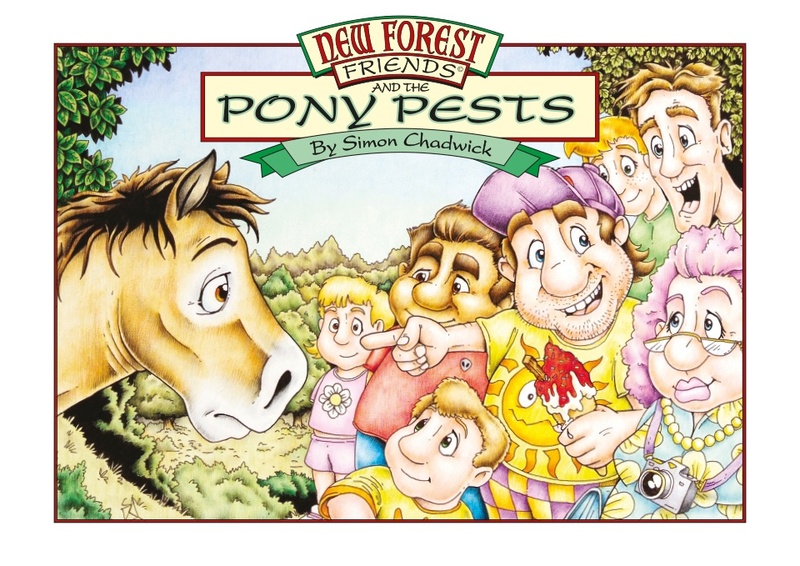 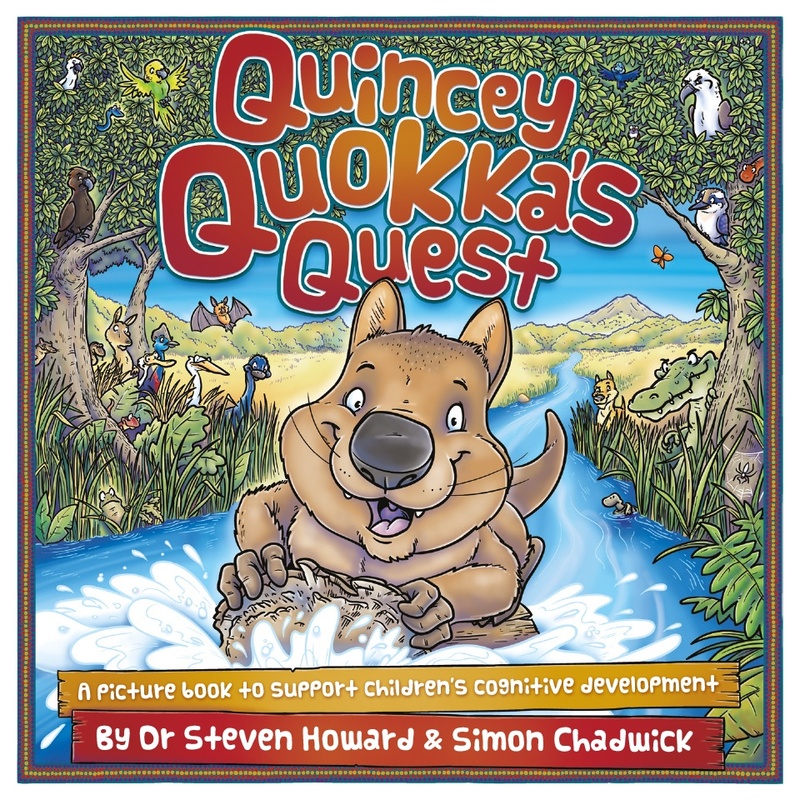 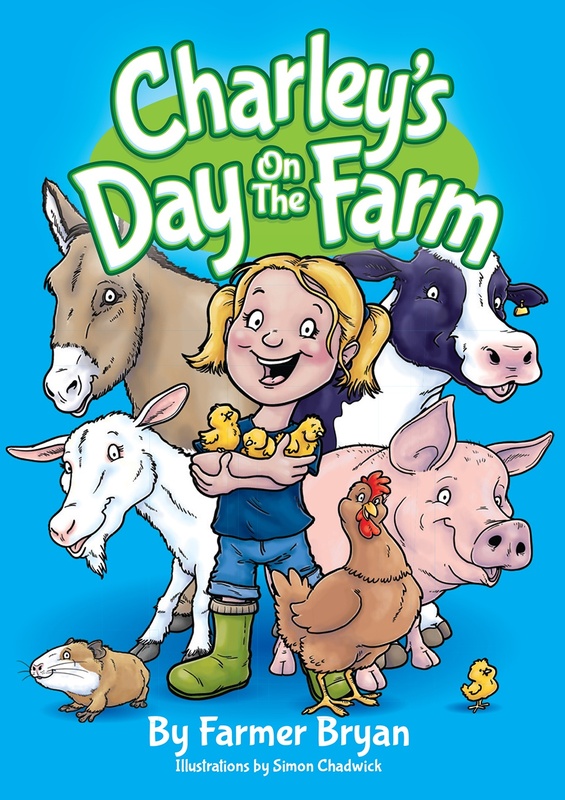 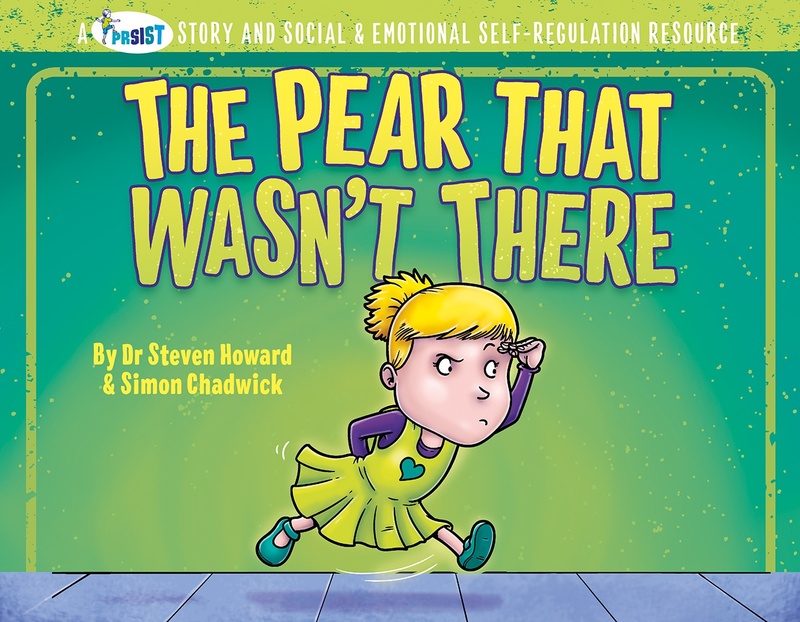 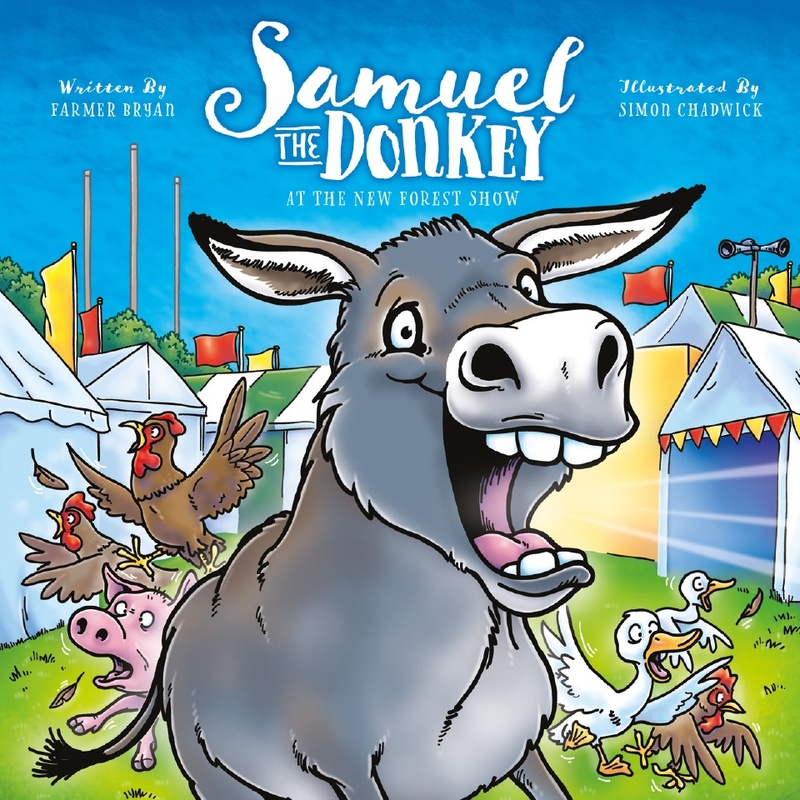 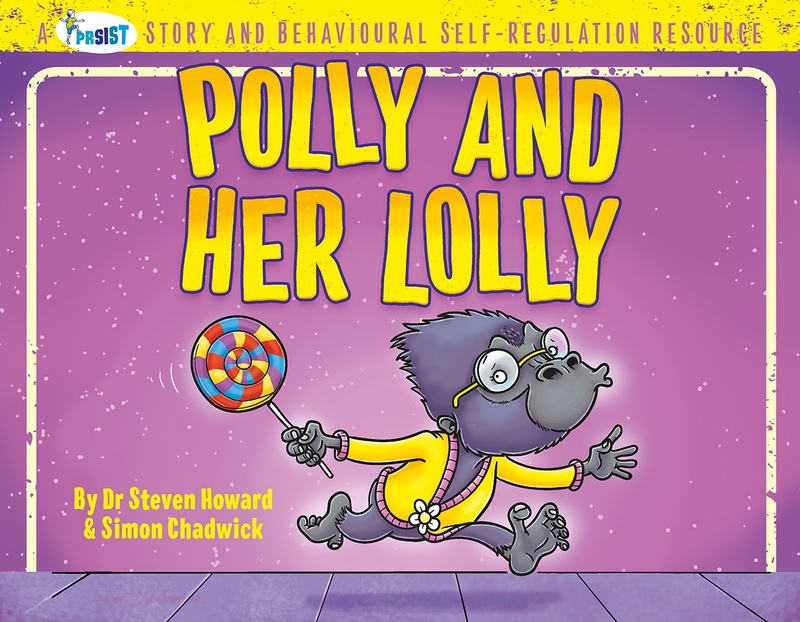 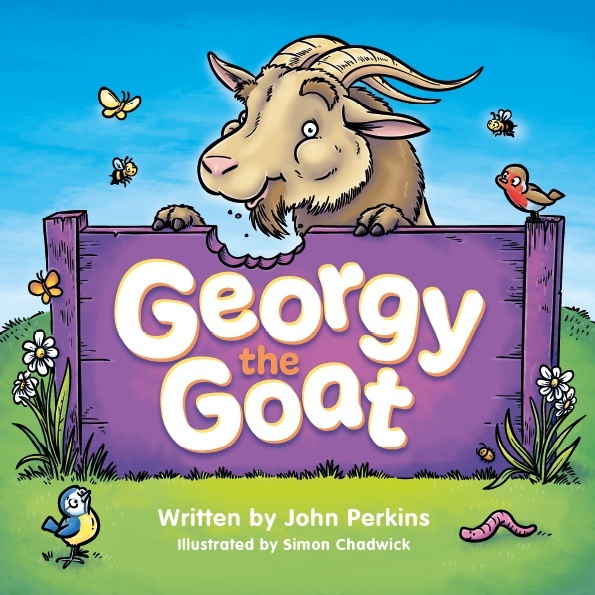 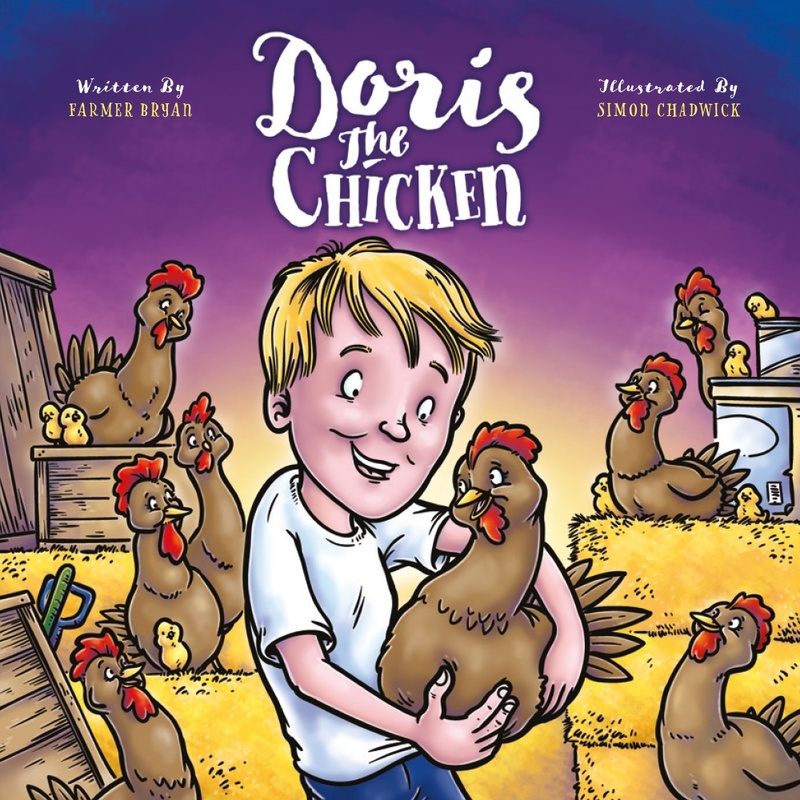 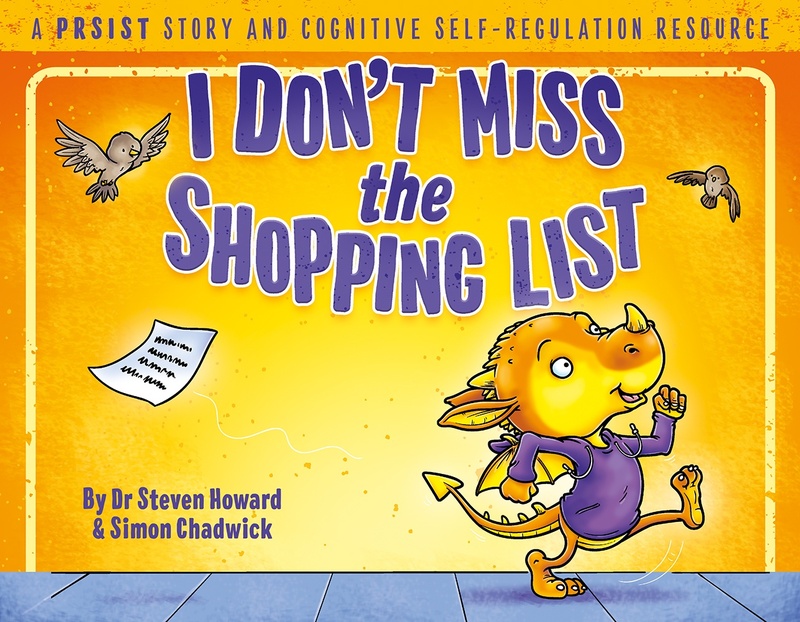 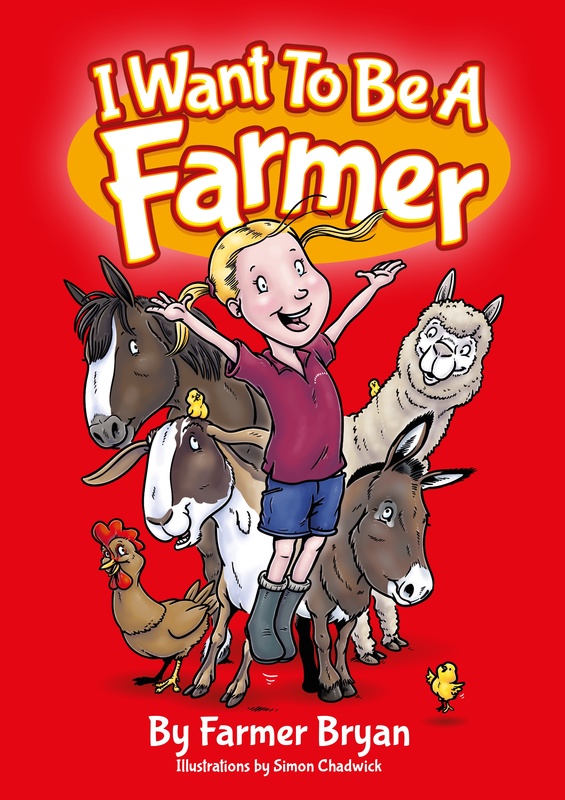 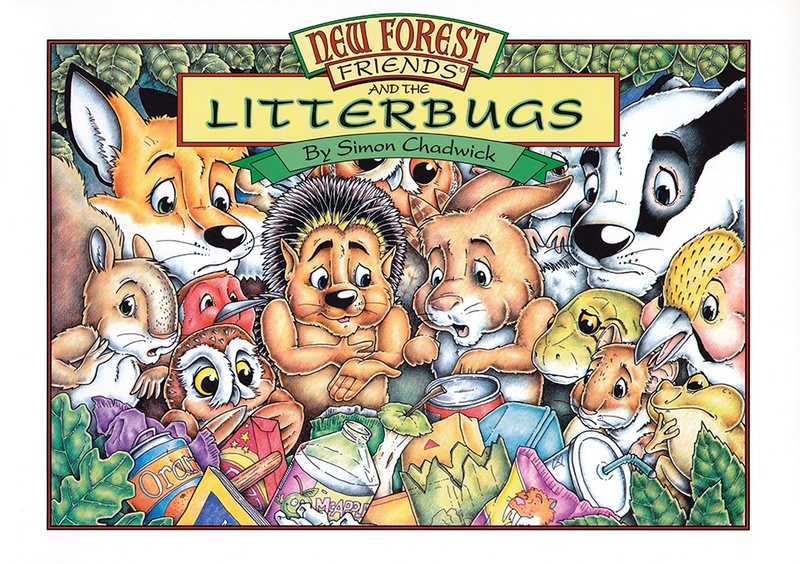 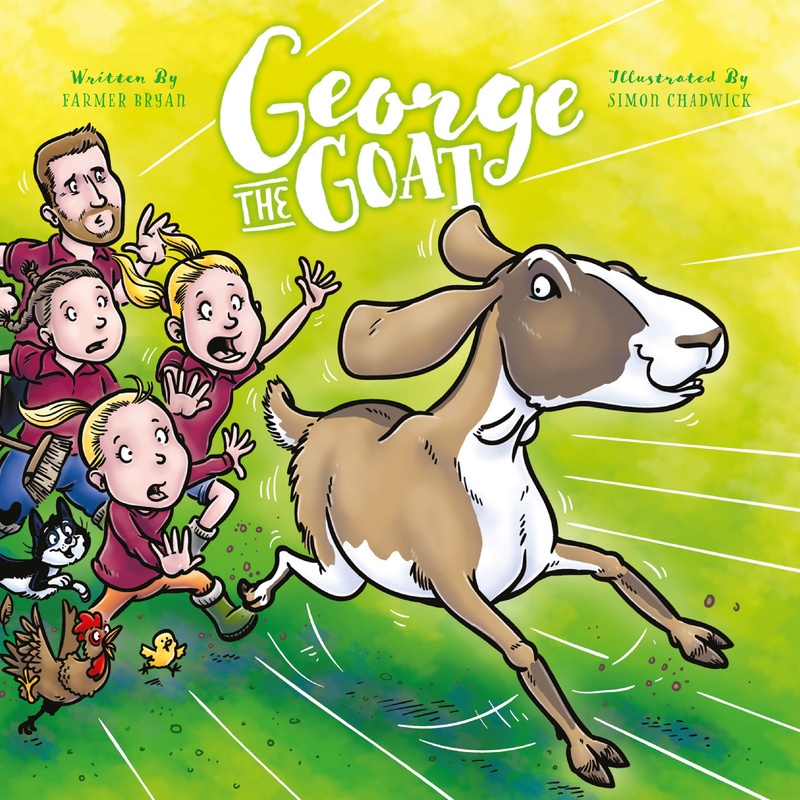 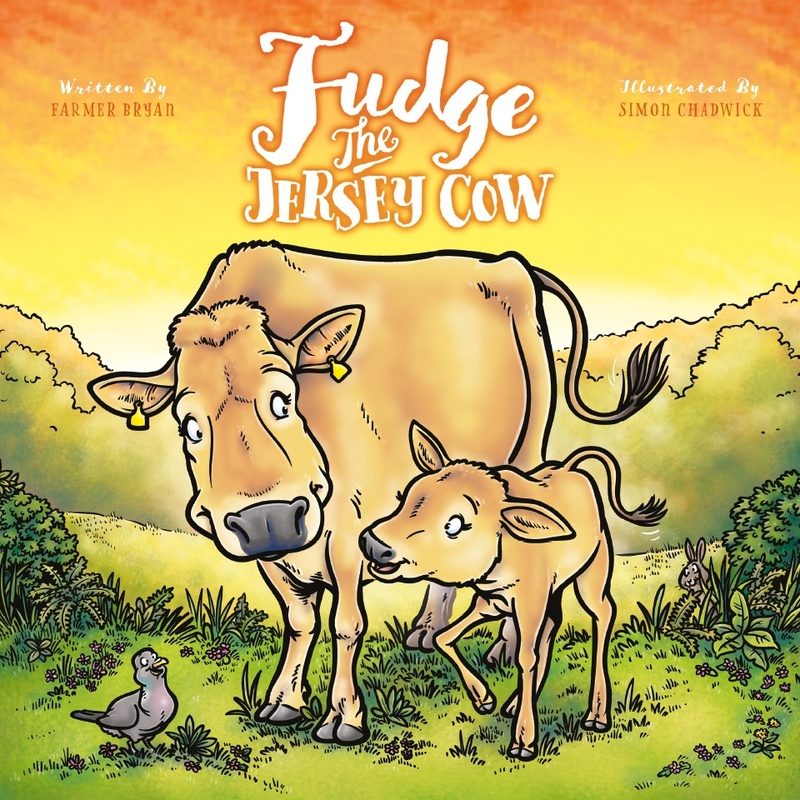 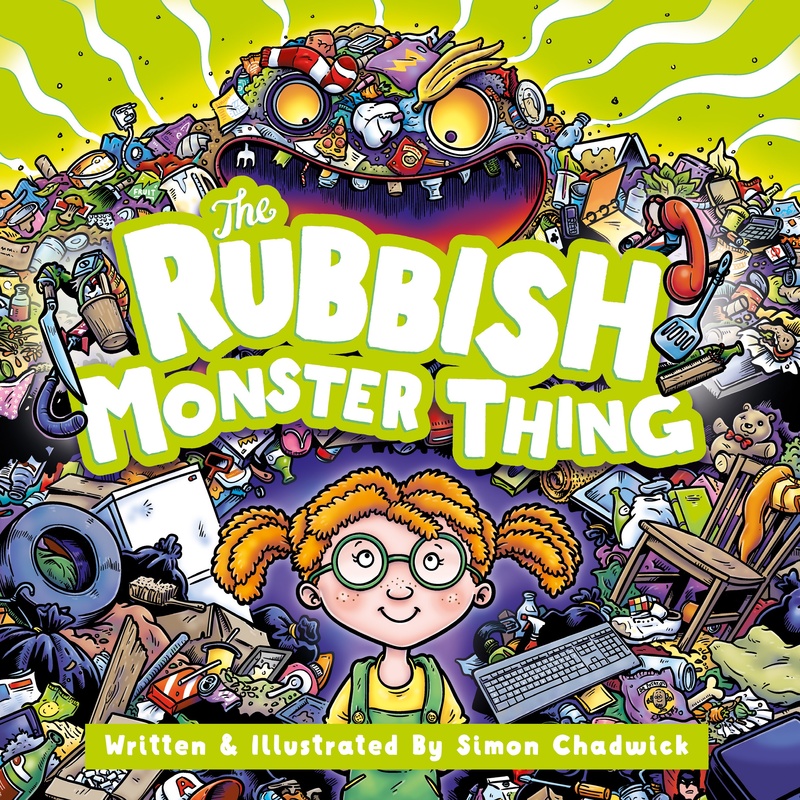 Consequently, when children read these stories they quickly empathise with the problems and join the animals on their journey of finding a solution, whether that's overcoming confidence issues or remembering to look after their teeth! 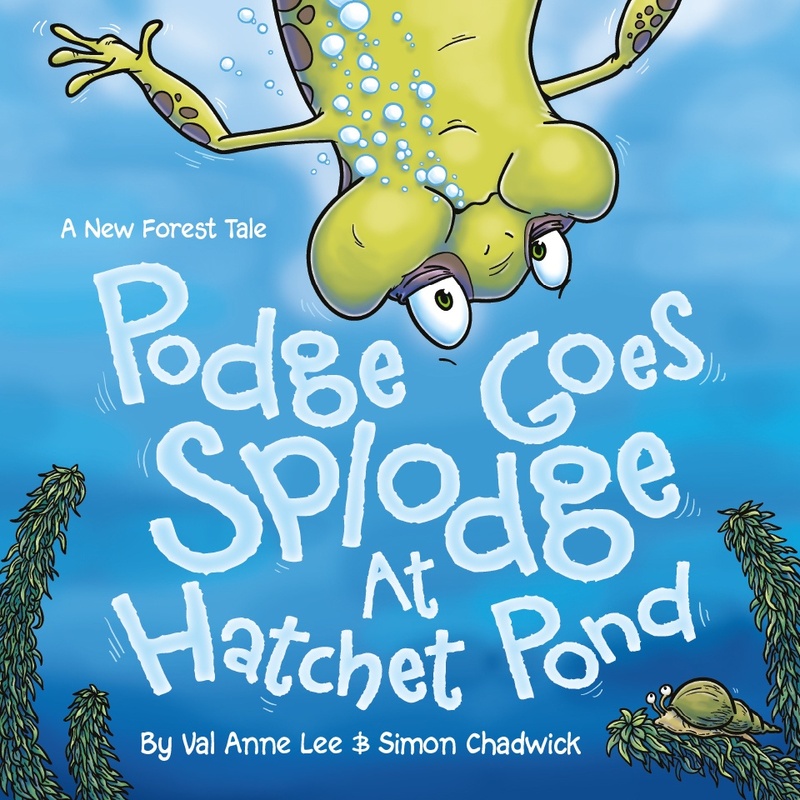 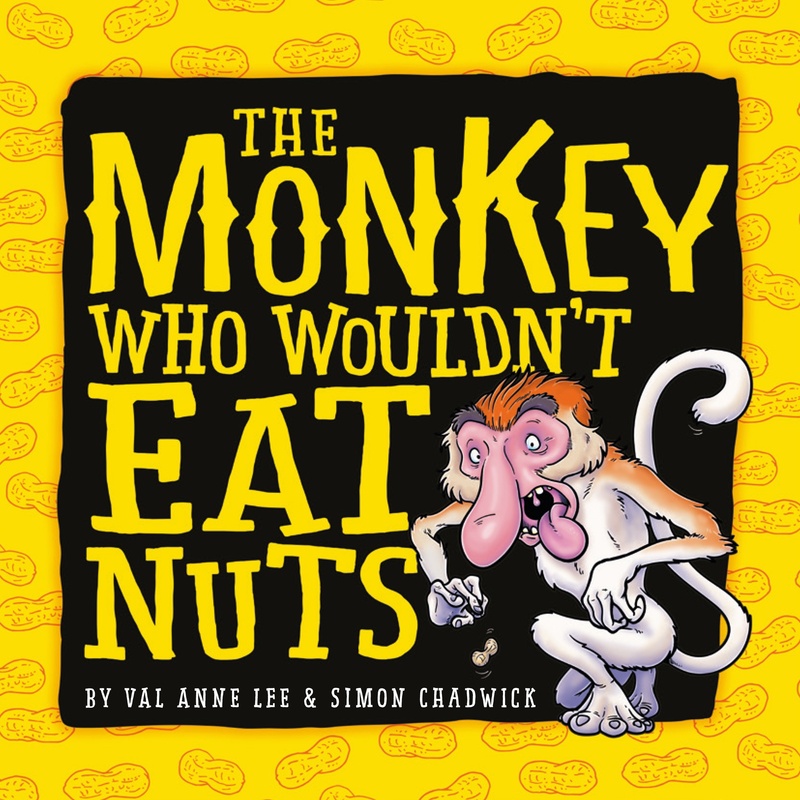 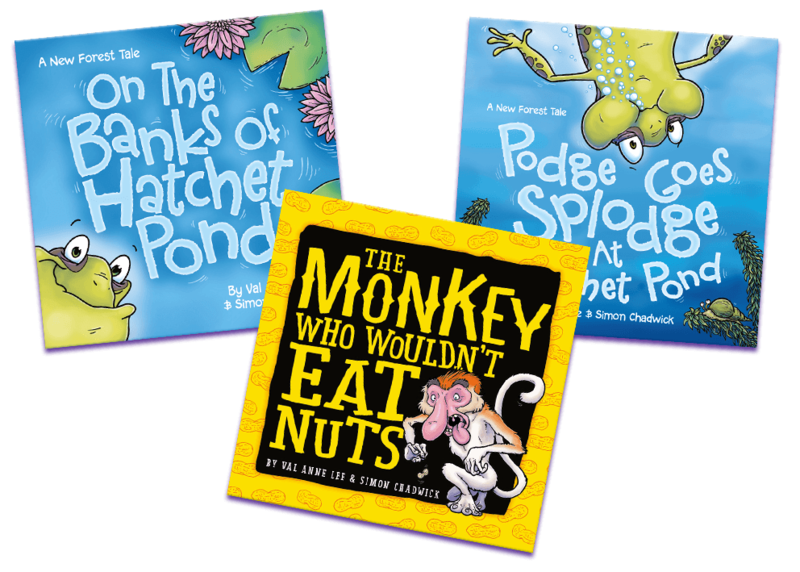 You can now get all three of Val's books for just £15, which includes On The Banks Of Hatchet Pond, Podge Goes Splodge At Hatchet Pond and The Monkey Who Wouldn't Eat Nuts. 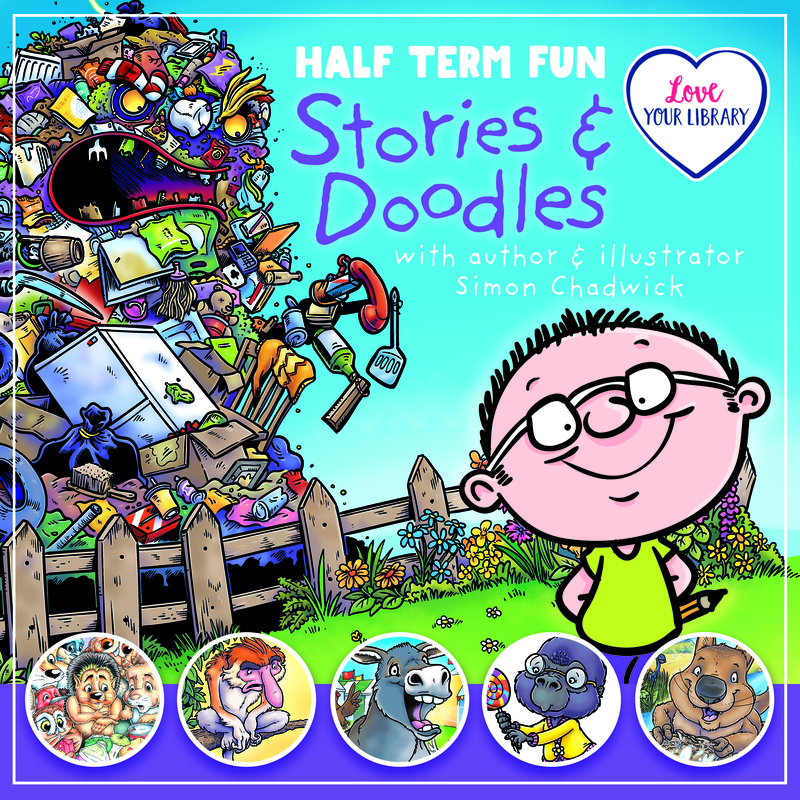 A great collection of colourful children's picture books with loveable rhyming stories, presenting plenty of opportunity for children to snuggle up and share the tales with their favourite adult. 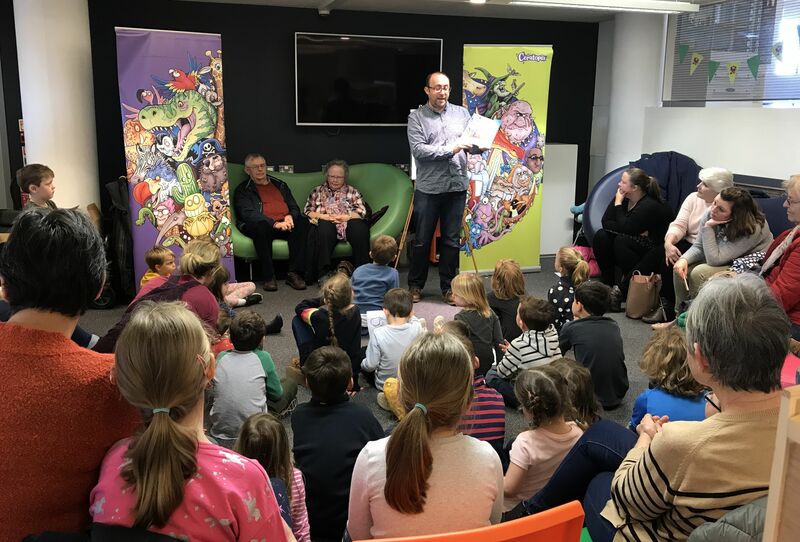 Come and meet our talented authors that make Ceratopia Books so special. 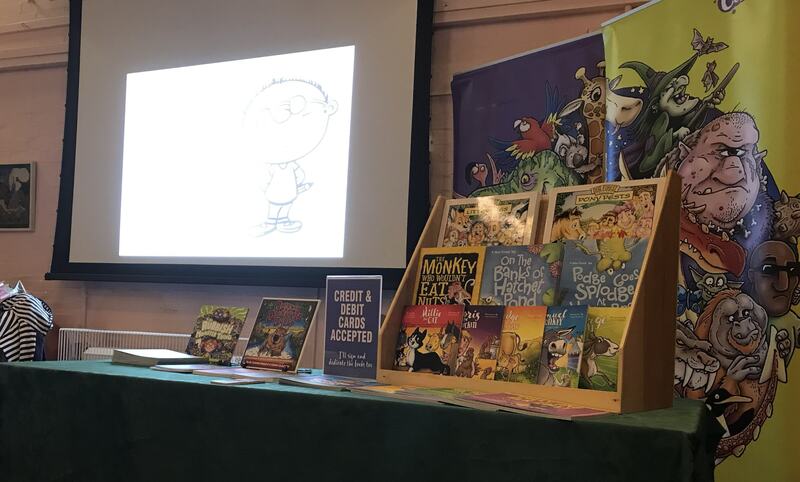 Please use the contact form to get in touch. 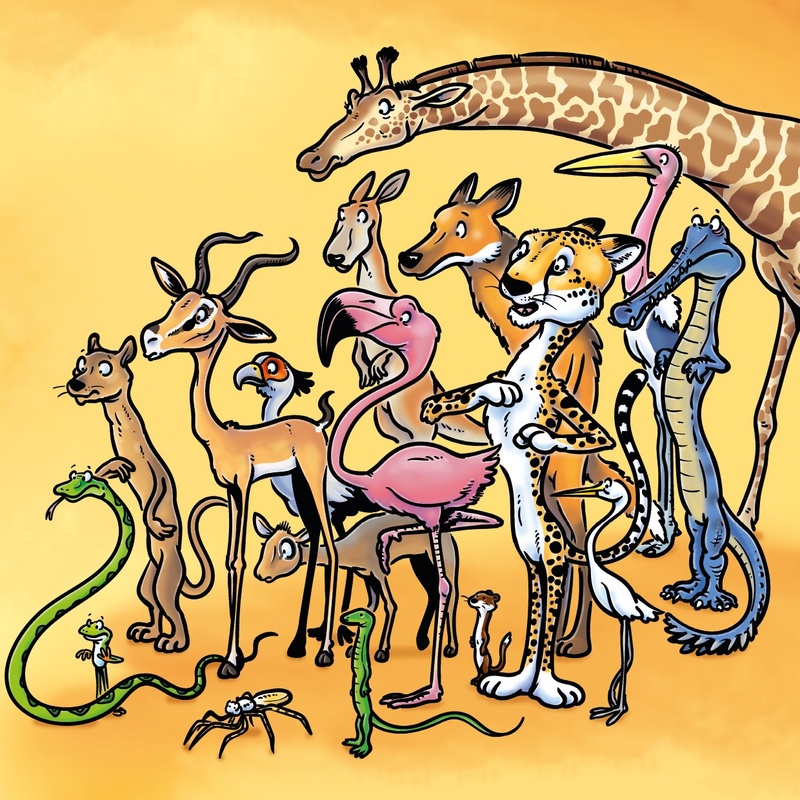  We're a helpful bunch and will do what we can.